CTS No.-10465, Near Canara Bank, (Raikar Mention) Kaikani Road, Karwar - 581301. Fill up following form & Get Madhuban Details On Email & SMS Free, with Project status, specification, amenities, builders Contact No. etc....No Brokerage from us. 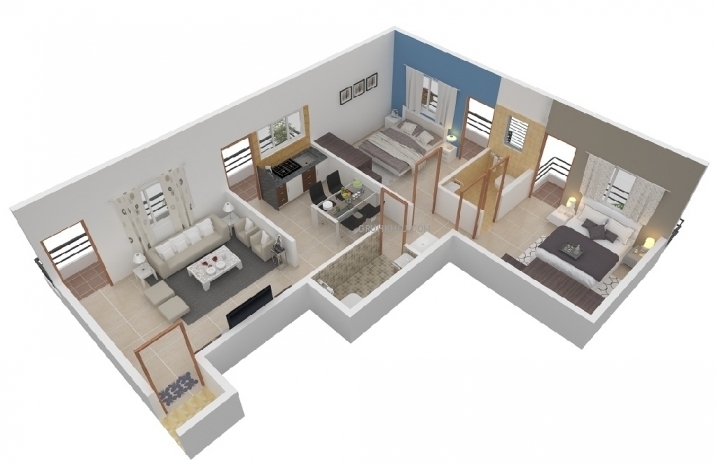 property investment in karwar, 1 2 Bedroom Apartment/ Flat for sale in Kaikani Road, Karwar, 1 room kitchen in karwar karnataka. 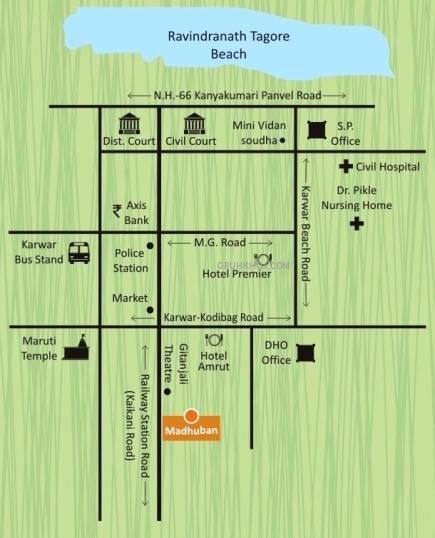 Madhuban project is developed by M/S.Padmanabh Realtors having luxurious and modern amenities. 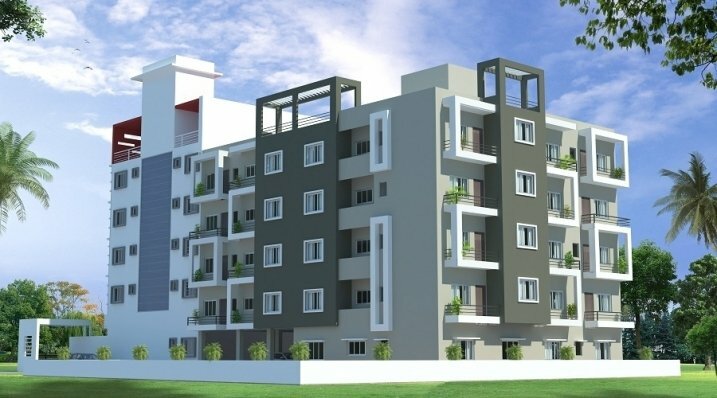 1 BHK flats in Karwar City|1 BHK Apartments in Karwar City |1 BHK Apartments/Flats in Karwar City for Sale. Karwar is the administrative headquarters of Uttara Kannada district in Karnataka India. It is a seaside town situated on the banks of the Kali river. Madhuban Available (Total) Flats : 1HK - 04 (new) , 1BHK - 03 (new) , 2BHK - 06 (new) Residential Area : 352 to 988 Sq. Feet Price : 12.00 to 34.00 Lakhs *Excluding other charges Site Address CTS No.-10465, Near Canara Bank, (Raikar Mention) Kaikani Road, Karwar - 581301. Video door phone with intrusion alarm system. Concealed copper wiring with modular switches. MCB & ELCBs. Single entrance for whole scheme. Security guard cabin at main entrance door. Designer entrance gate Decorative entrance lobby Good quality elevator Rain water harvesting system Ample space for parking.